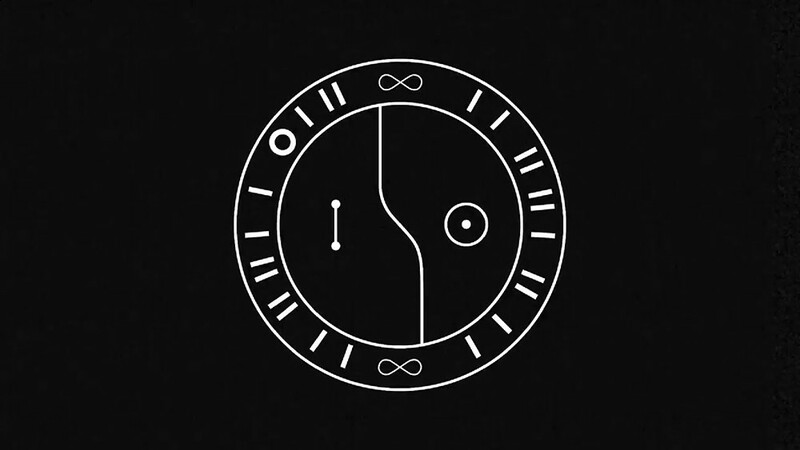 Wanna One�has dropped a teaser clip for their final comeback. The teaser reads, "I'm looking for you, who used to be me. We call this love. Our destiny, the story of its beginning. This is, The Origin of our Destiny." ??? ??, ? ??? ?? ?? ?